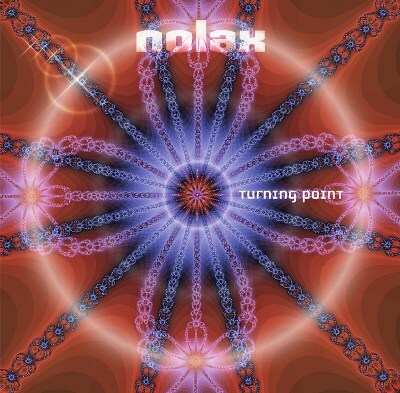 Phototropic Records kicks off the summer with a brand new album by melodic virtuoso Nolax! Hailing from Austria, Christoph Mitsch started to build a solid reputation in the newschool Goa-scene after his well-received debut album "Persistence" in 2007. Three years have passed since then and finally time has come to expose fresh food for both brain and soul in a second episode of Nolax adventures. Turning Point will take you on a journey through sun-drenched soundscapes and rhythmically organized fairytales, swifting back and forth through spaced-out atmospheres, melancholic interludes and hypnotizing patterns. Whatever track you prefer to fire up, epicures of cosmic and emotional melodies are guaranteed to find their satisfaction right here.